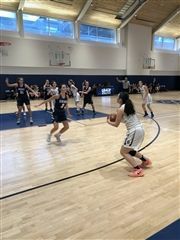 Girls Varsity Basketball beat Dwight to advance to ACIS final. Girls Varsity Basketball beat Brooklyn Friends. 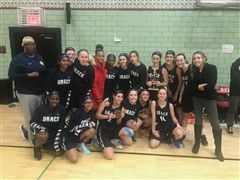 Girls Varsity Basketball win LREI Tip-Off Tournament! Girls Varsity Basketball open up their season with a win.